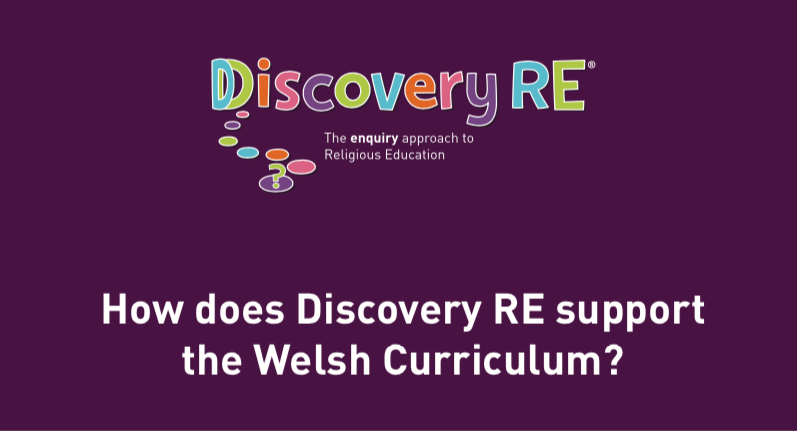 The Religious Education Council of England and Wales has produced a good practice guide for RE Teachers. This voluntary code of practice was drawn up in 2009, as a reassurance for teachers, colleagues, pupils and parents to cover the concerns they may have about the delivery of RE in schools in respect of ‘demonstrating respect for diversity and promoting equality’ and whether that principle might conflict with a teacher’s personal beliefs. Although this is not a new publication, it has real relevance and is a useful reminder of good practice and unbiased approaches to teaching RE for the benefit of children today. It is provided (with permission) for your convenience as a PDF download or you can read it inline below.